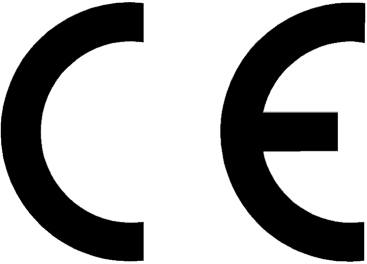 Split – Vacuum is a product of ecodesign. The tank has been attached to the back wall of the collector resulting in a solar water heater of great space efficiency. The closed circuit of Split – Vacuum (selective panel & copper heat exchanger) operate under air vacuum conditions achieving high performance & maximum hot water productivity even under difficult weather conditions. In the meantime, the heat transfer fluid allows extreme frost resistance for the panel (-60 oC). AST revolutionizes the mode of operation of Thermosiphonic Systems by placing the Heat Exchanger of Split – Vacuum in the Flat Solar Panel. Based in our great experience in vacuum systems the team of A.S.T. 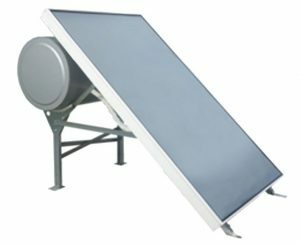 has managed to develop a flat solar panel that embodies the heat exchanger of the solar water heater. This means that the solar panel of Split – Vacuum comes prefilled with the heat transfer fluid & its closed circuit operates under air vacuum conditions. This technology enables natural circulation without the need of a circulation valve or pump, minimizing the risk of a system failure. All-in-One Panel simplifies the installation of the solar water heater saving the technician time & energy. Split – Vacuum does not require addition/replacement of the antifreeze/heat transfer fluid which results in minimum maintenance demand. Multiple Image #1. It can support html. 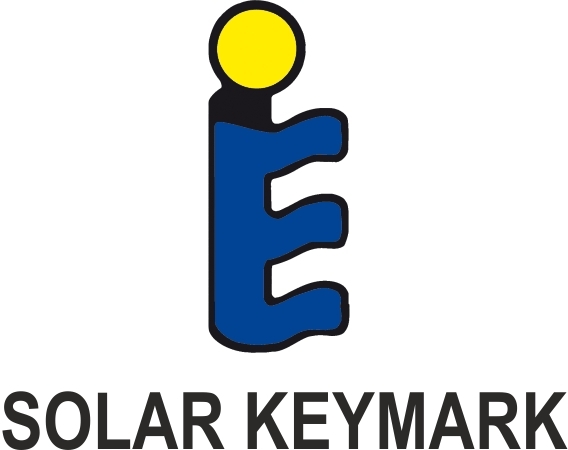 Solar Key Mark international certification ISO 9001:2008. 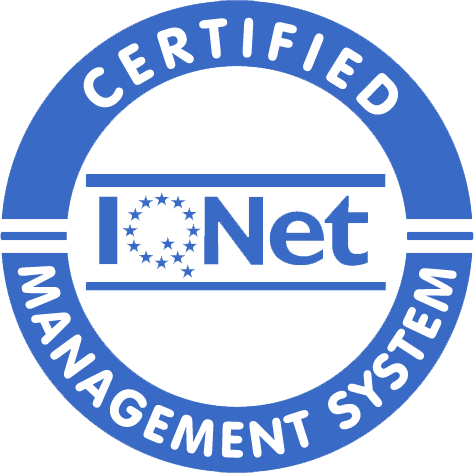 CE certification international certification ISO 9001:2008. 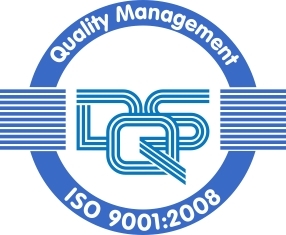 DQS certification international certification ISO 9001:2008.
dimokritos certification international certification ISO 9001:2008.